Welcome, guest! 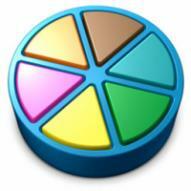 Please login or register for free to be able to join the trivial group and participate in the discussions. i think though that this might be something that should be done that the future "qvaq apps"
hehe yeah css is pain in qvaq! are u into any field? What I mean was - How do we get a bot or how so we make one?